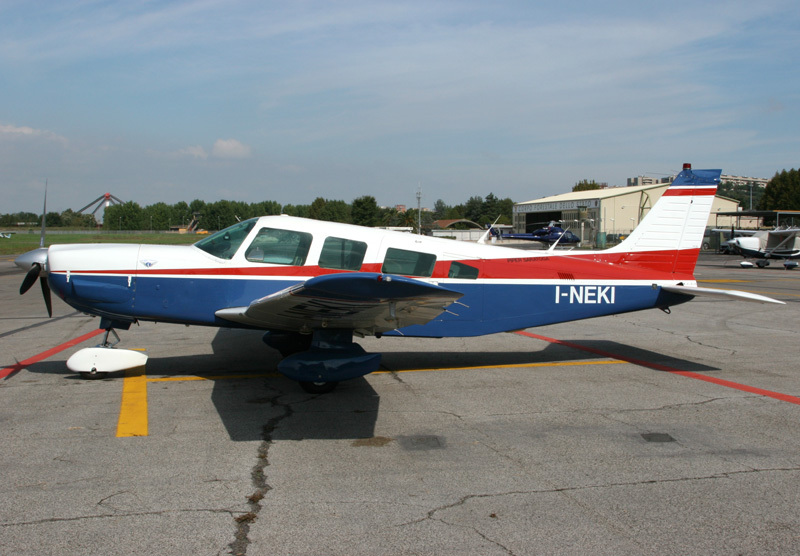 Piper PA32-301 Saratoga (c/n 32-8106009) I-NEKI. Rome Urbe Airport (LIRU). October 2009.